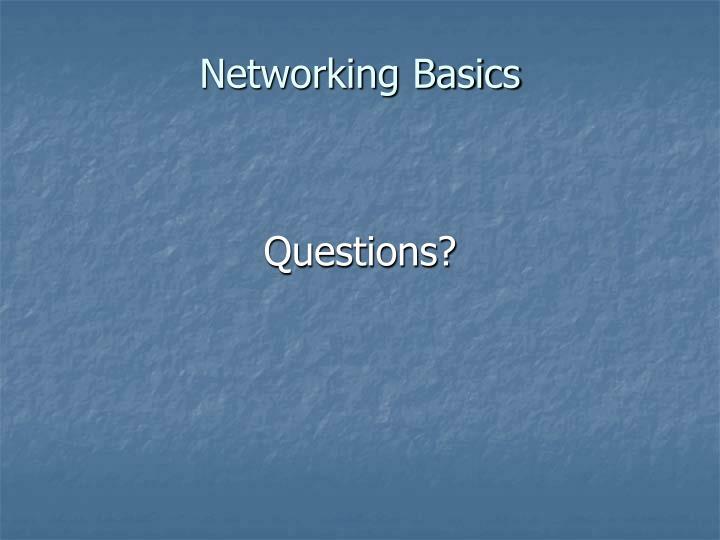 Networking – any method of connecting your PC to another computer system or common device. 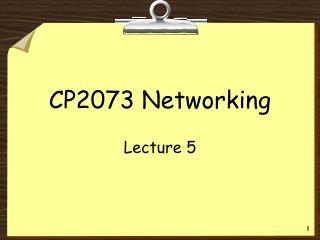 Made up of 4 groupings of numbers used to identify computers on a network or the internet. 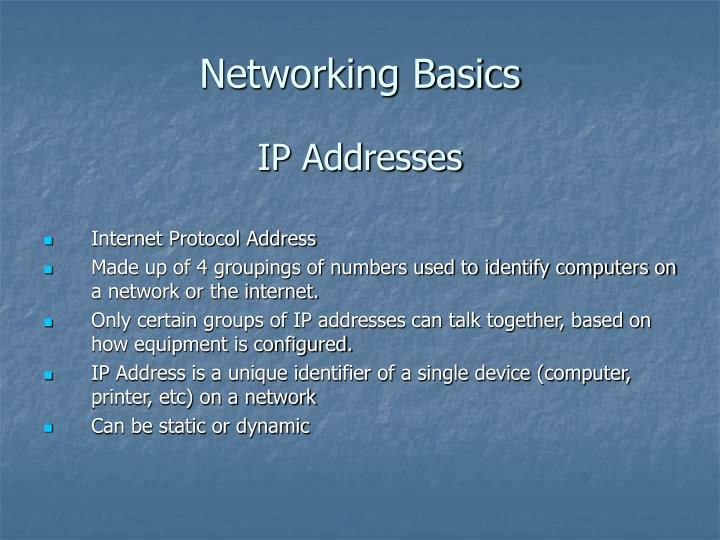 Only certain groups of IP addresses can talk together, based on how equipment is configured. 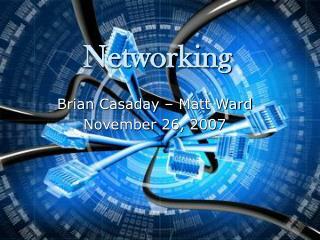 As mentioned, a network is a group of computers configured to communicate with each other. 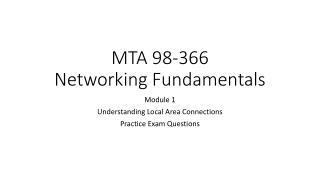 A subnet allows for multiple groups within a network to be further refined. 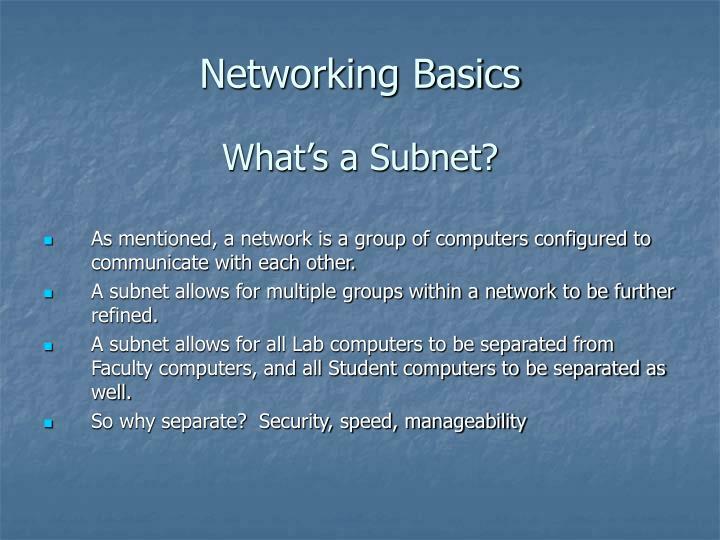 A subnet allows for all Lab computers to be separated from Faculty computers, and all Student computers to be separated as well. The device that directs a device’s inbound and outbound traffic. 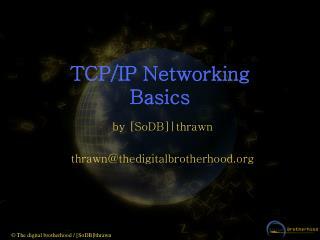 Represented by an IP address. 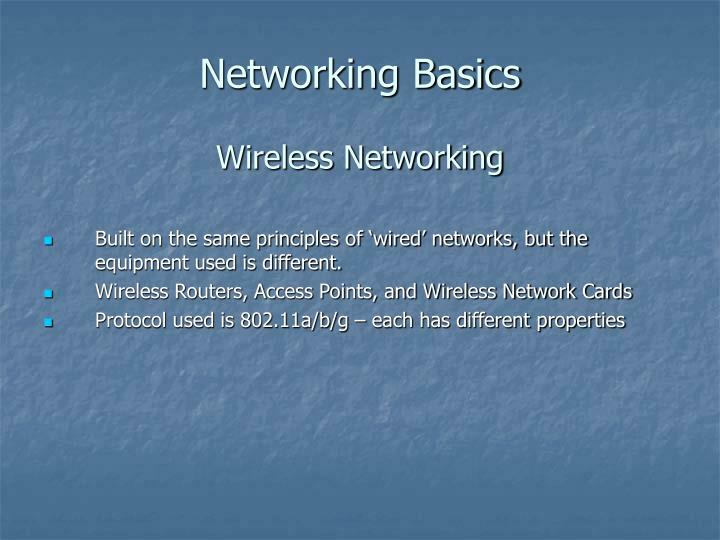 Can be any of several types of devices, but it must be on the same network as the device in question. 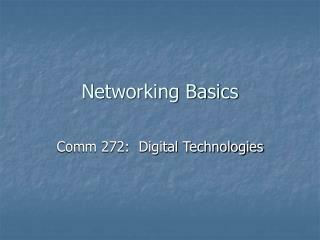 ISDN (older digital dialup method) consists of paired channels of 64kbps lines, allowing for up to 128k transmit and receive. 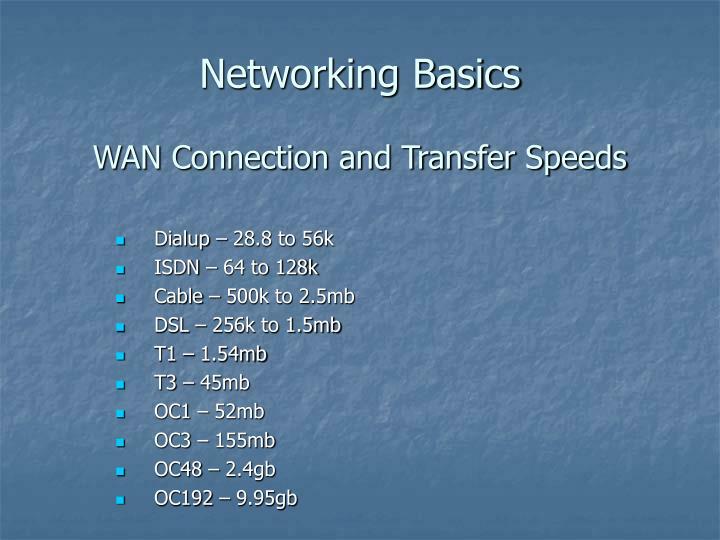 DSL speeds vary, based on the type of service desired. 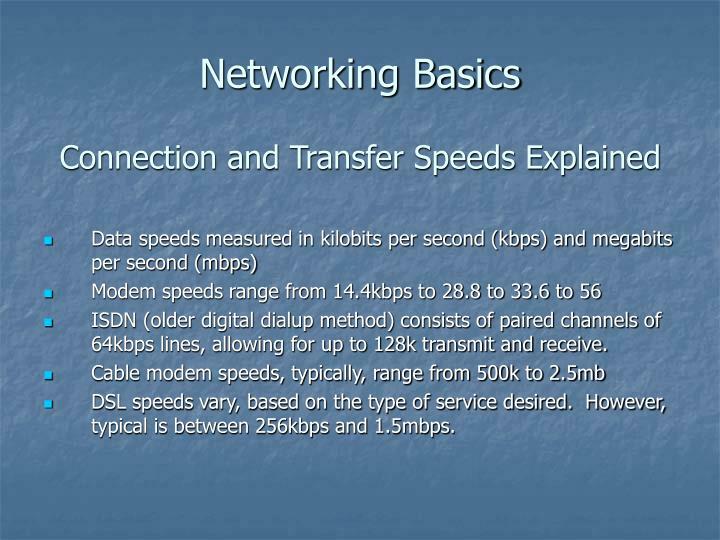 However, typical is between 256kbps and 1.5mbps. 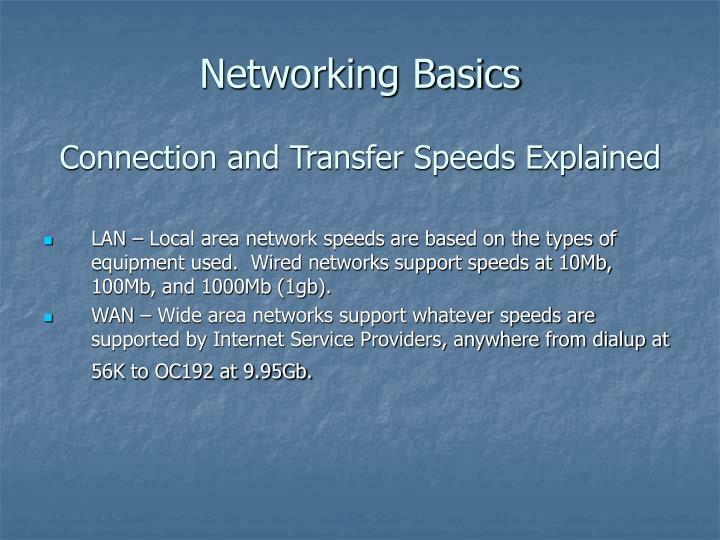 LAN – Local area network speeds are based on the types of equipment used. 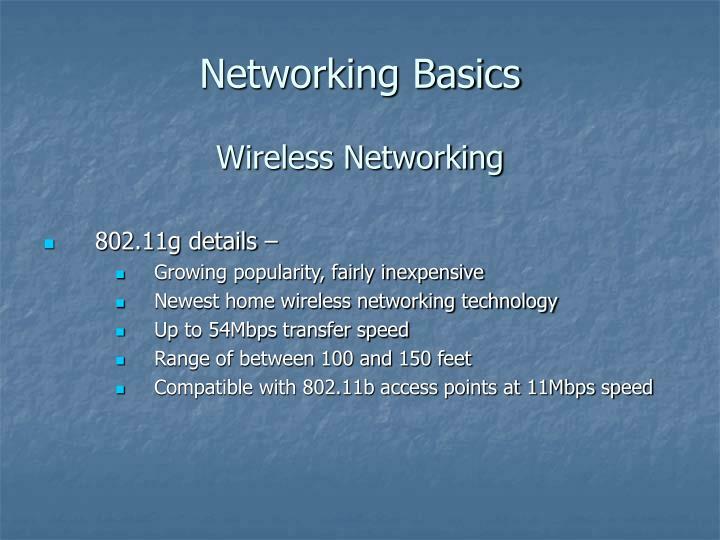 Wired networks support speeds at 10Mb, 100Mb, and 1000Mb (1gb). 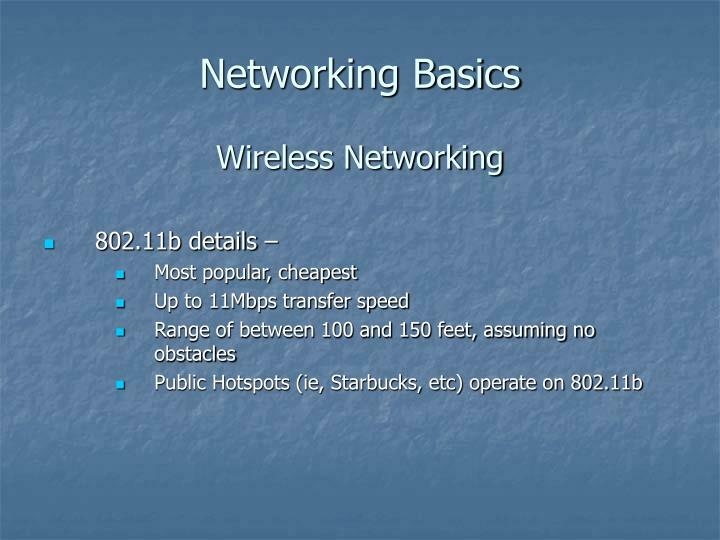 WAN – Wide area networks support whatever speeds are supported by Internet Service Providers, anywhere from dialup at 56K to OC192 at 9.95Gb. 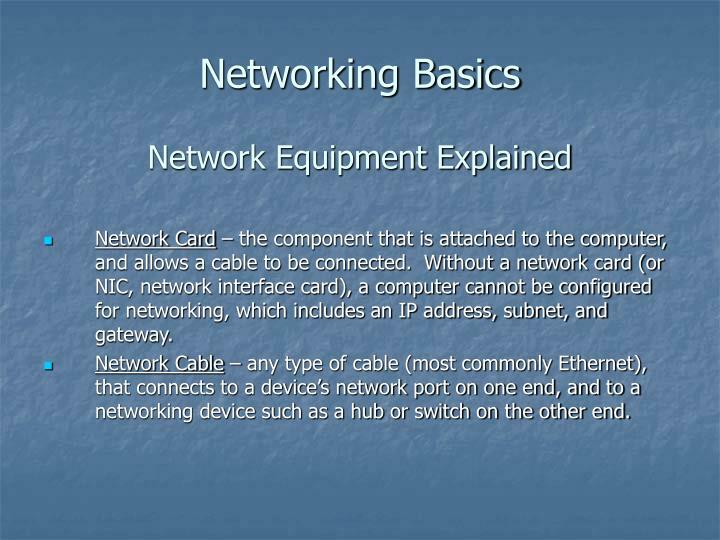 Network Card – the component that is attached to the computer, and allows a cable to be connected. 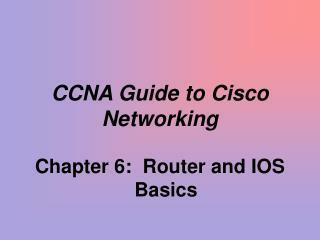 Without a network card (or NIC, network interface card), a computer cannot be configured for networking, which includes an IP address, subnet, and gateway. 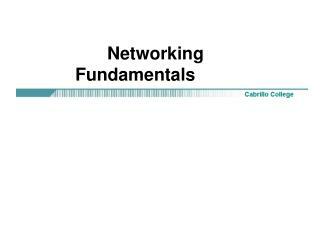 Network Cable – any type of cable (most commonly Ethernet), that connects to a device’s network port on one end, and to a networking device such as a hub or switch on the other end. 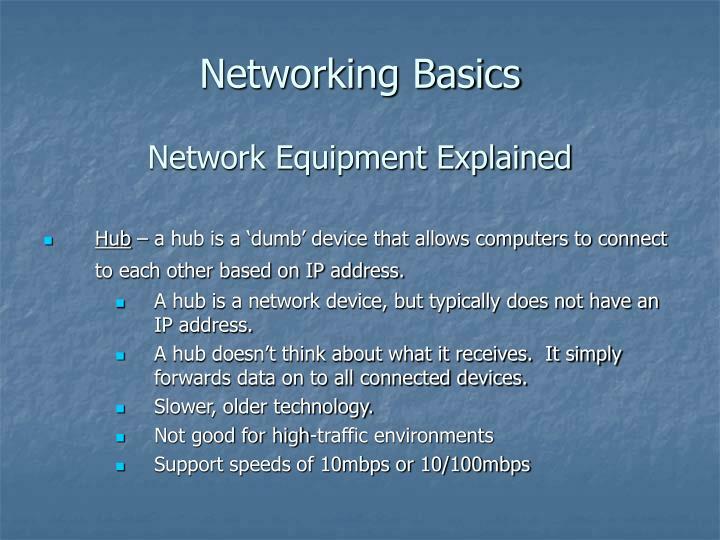 Hub – a hub is a ‘dumb’ device that allows computers to connect to each other based on IP address. 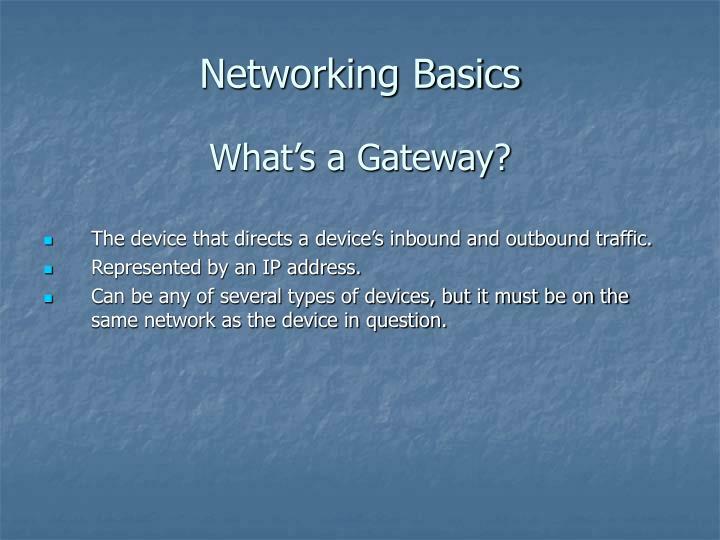 A hub is a network device, but typically does not have an IP address. A hub doesn’t think about what it receives. 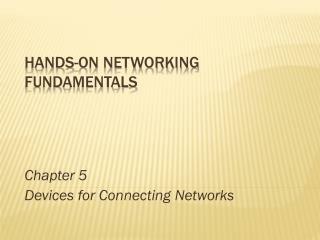 It simply forwards data on to all connected devices. 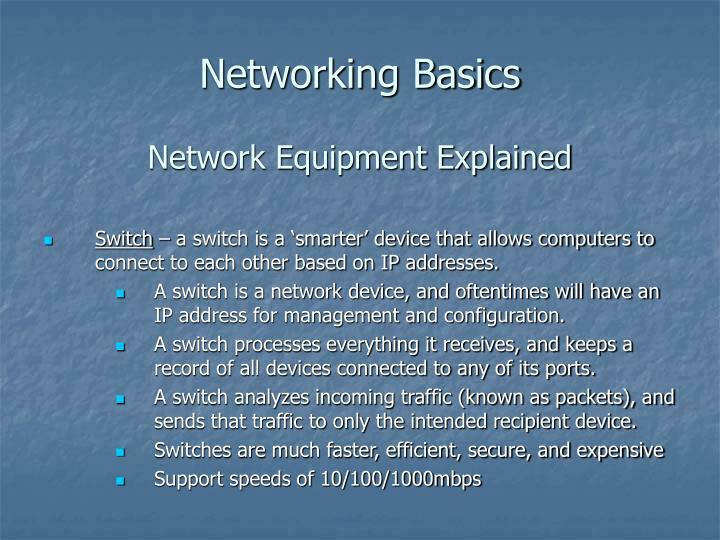 Switch – a switch is a ‘smarter’ device that allows computers to connect to each other based on IP addresses. 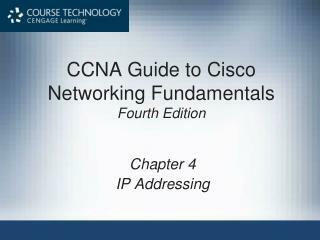 A switch is a network device, and oftentimes will have an IP address for management and configuration. 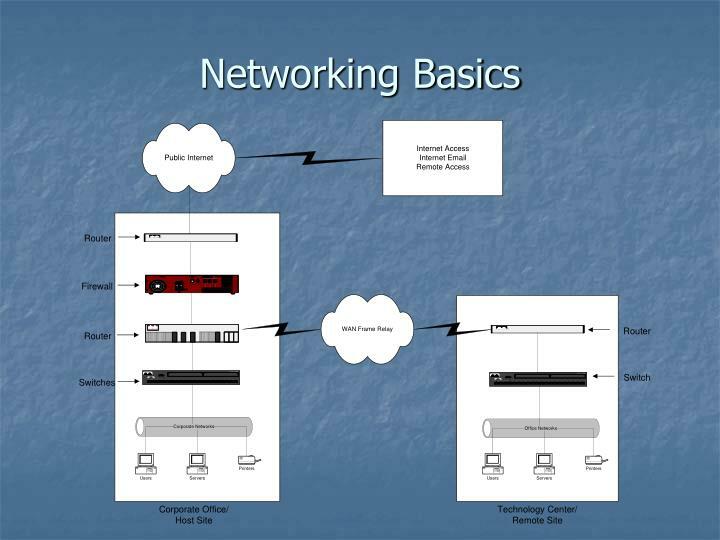 A switch processes everything it receives, and keeps a record of all devices connected to any of its ports. 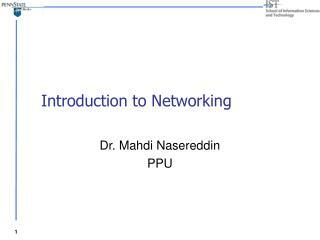 A switch analyzes incoming traffic (known as packets), and sends that traffic to only the intended recipient device. 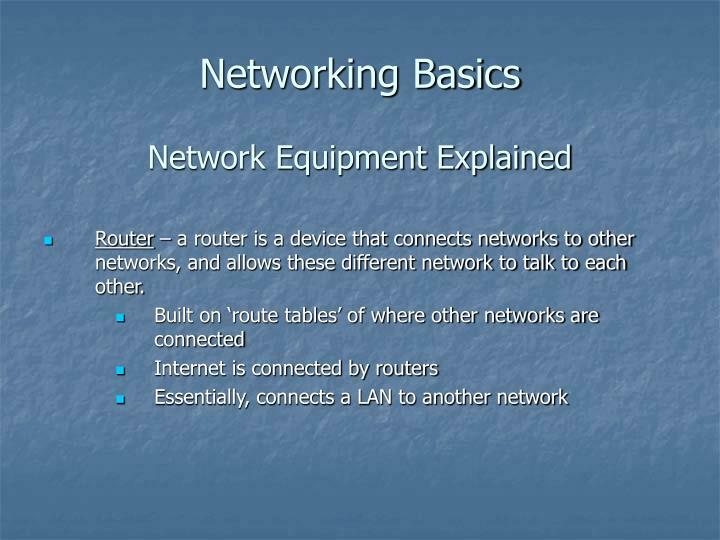 Router – a router is a device that connects networks to other networks, and allows these different network to talk to each other. 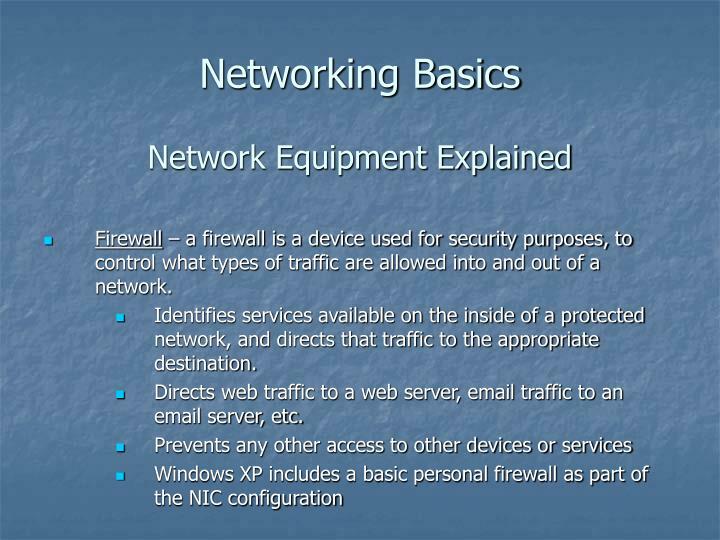 Firewall – a firewall is a device used for security purposes, to control what types of traffic are allowed into and out of a network. 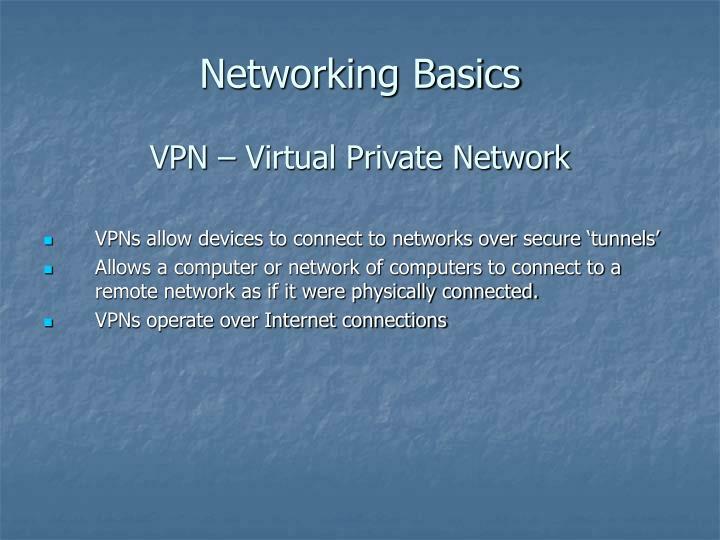 Identifies services available on the inside of a protected network, and directs that traffic to the appropriate destination. 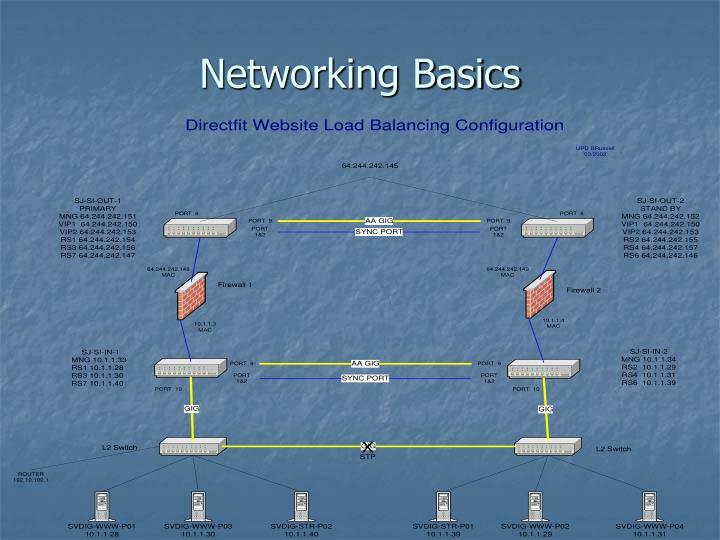 Directs web traffic to a web server, email traffic to an email server, etc. 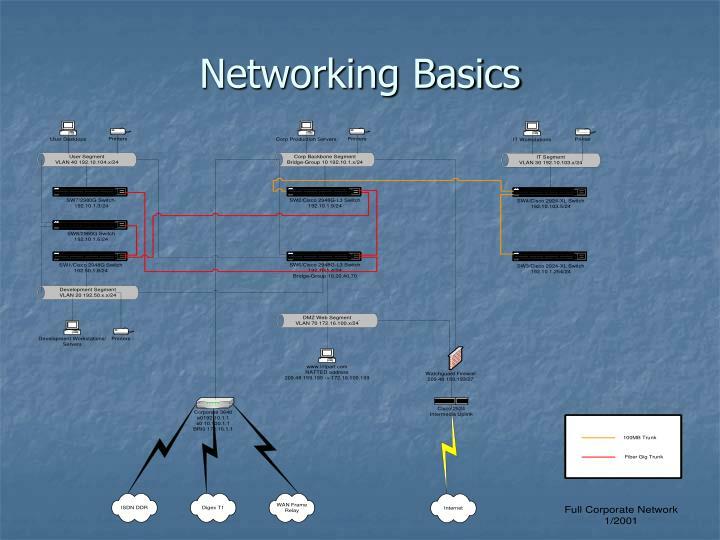 Allows a computer or network of computers to connect to a remote network as if it were physically connected. 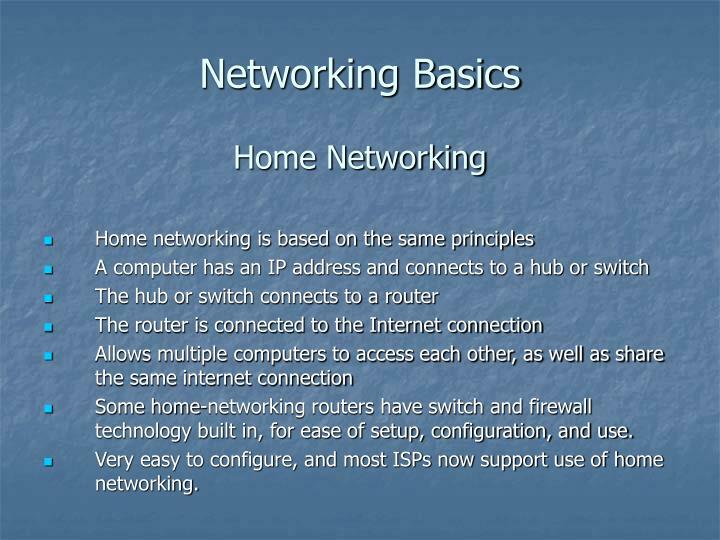 Some home-networking routers have switch and firewall technology built in, for ease of setup, configuration, and use. 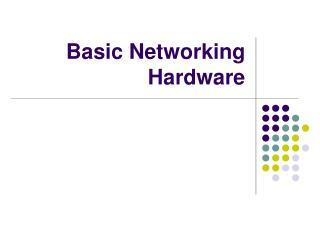 Very easy to configure, and most ISPs now support use of home networking. 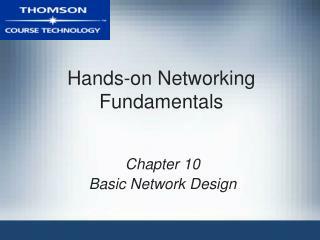 Built on the same principles of ‘wired’ networks, but the equipment used is different. 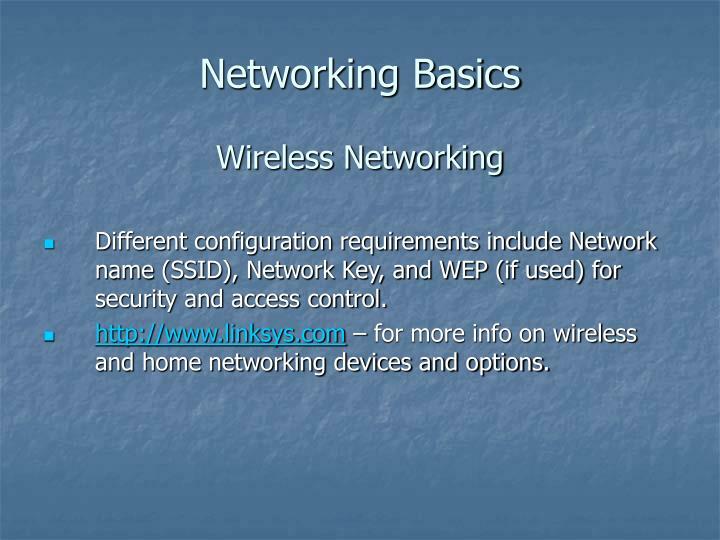 Different configuration requirements include Network name (SSID), Network Key, and WEP (if used) for security and access control. 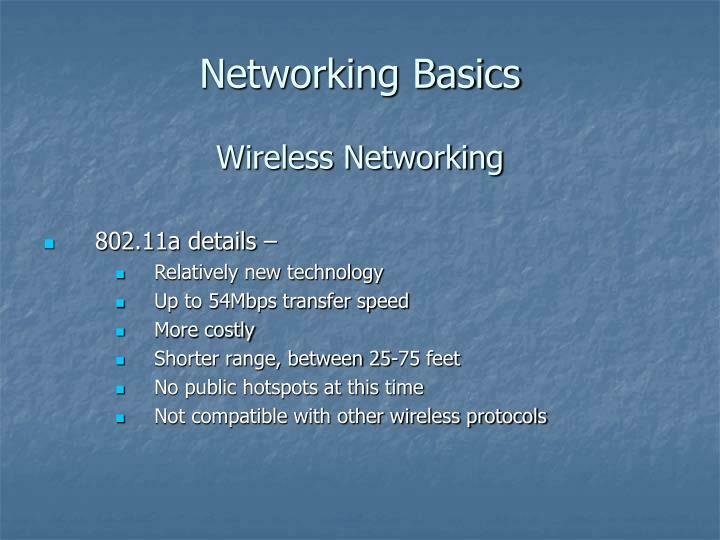 http://www.linksys.com – for more info on wireless and home networking devices and options. 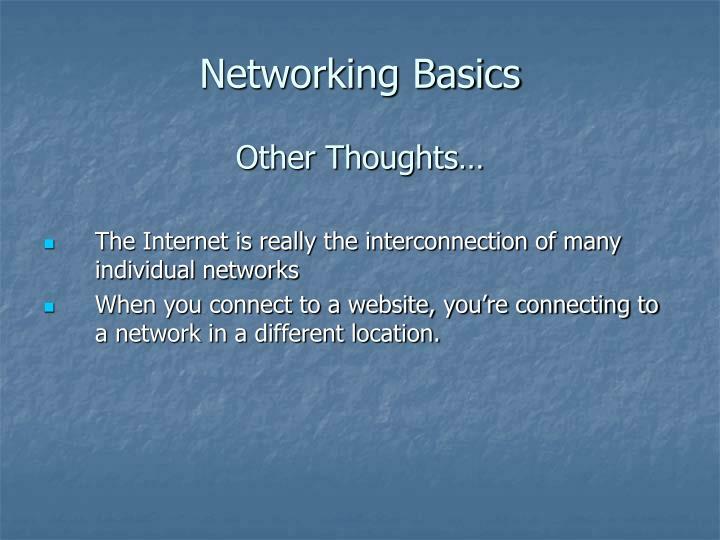 When you connect to a website, you’re connecting to a network in a different location. 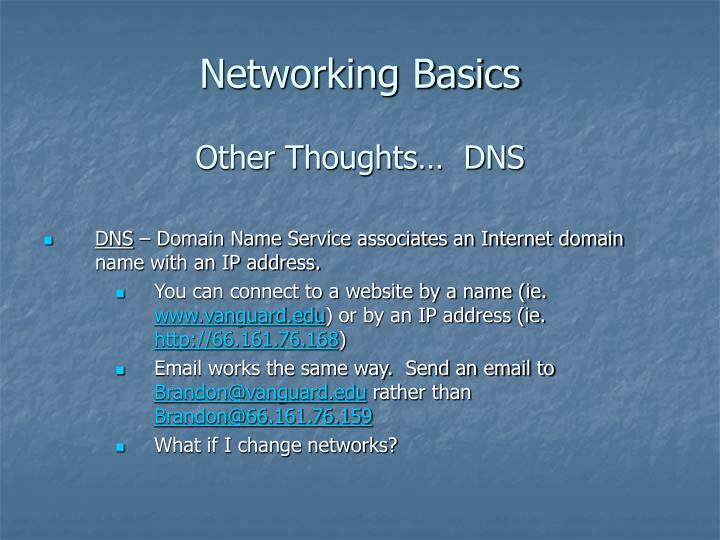 DNS – Domain Name Service associates an Internet domain name with an IP address. 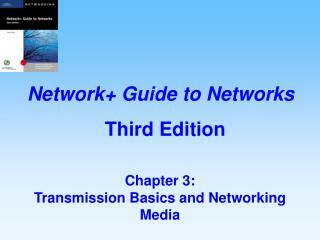 What if I change networks? Wait! 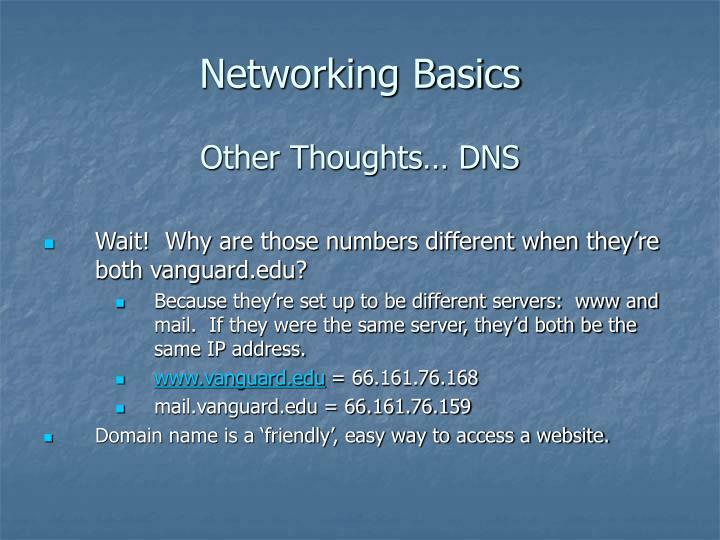 Why are those numbers different when they’re both vanguard.edu? Because they’re set up to be different servers: www and mail. If they were the same server, they’d both be the same IP address. 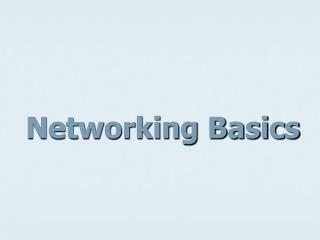 Domain name is a ‘friendly’, easy way to access a website. 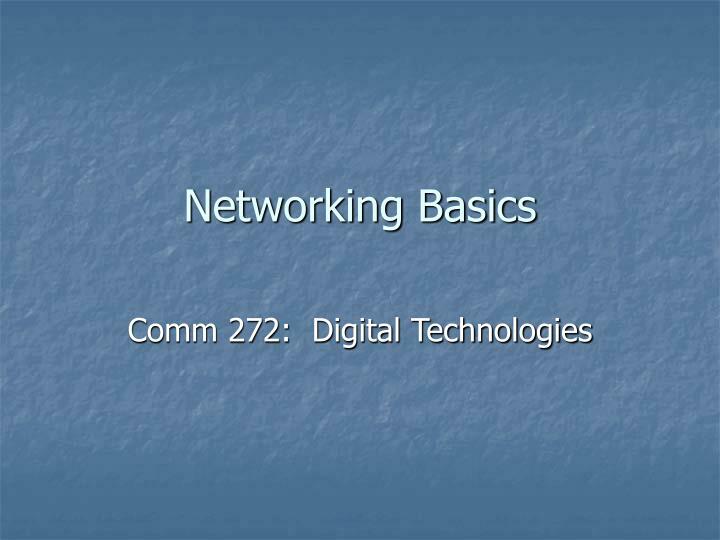 Networks are groups of computers with access to shared, common resources. 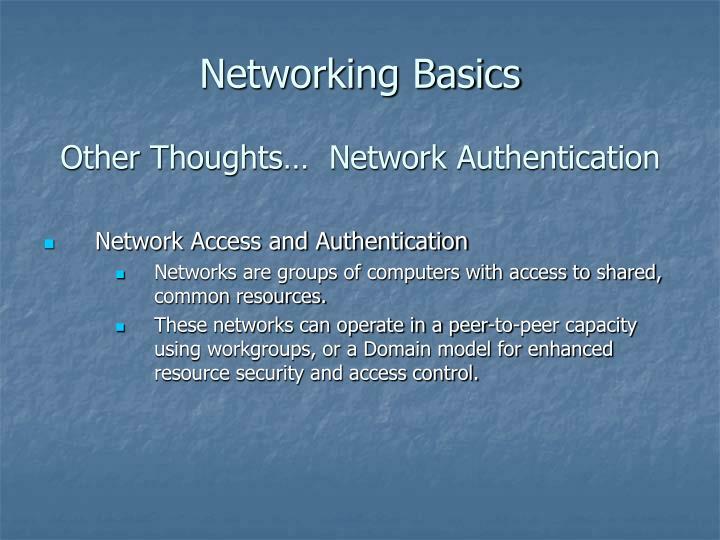 These networks can operate in a peer-to-peer capacity using workgroups, or a Domain model for enhanced resource security and access control. 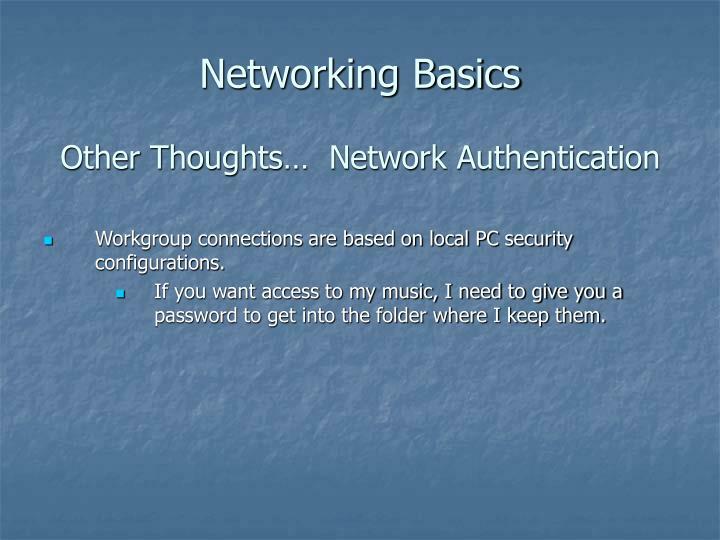 Workgroup connections are based on local PC security configurations. If you want access to my music, I need to give you a password to get into the folder where I keep them. 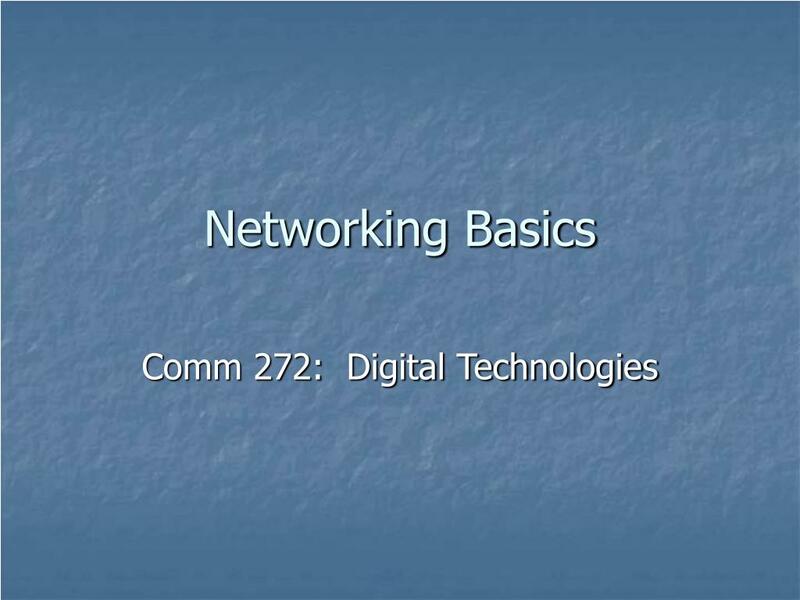 A Domain is a group of computers and users with access to common shared resources, also a part of the domain, where access security is managed from a common location, a Domain Controller. 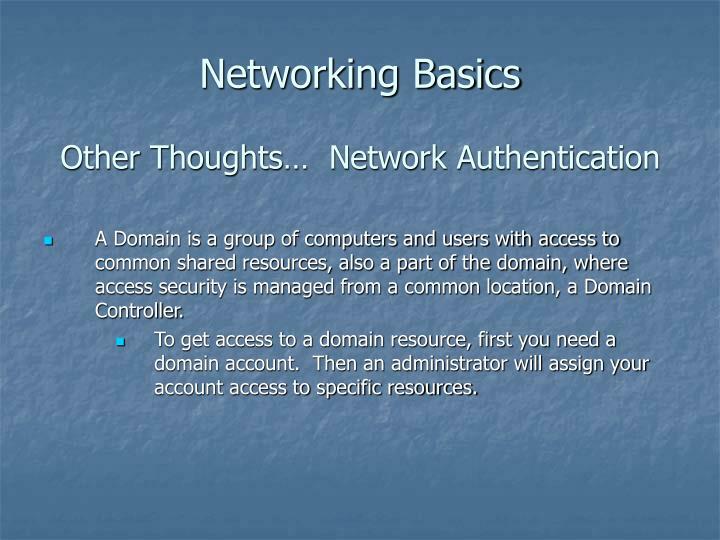 To get access to a domain resource, first you need a domain account. Then an administrator will assign your account access to specific resources. 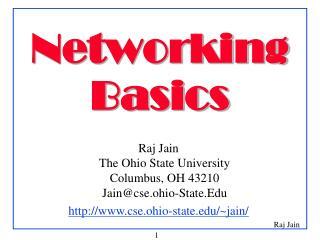 Networking basics -. 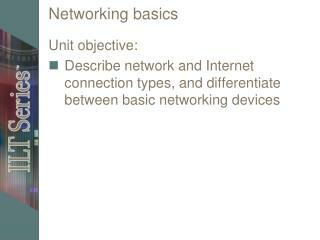 unit objective: describe network and internet connection types, and differentiate between basic networking devices. 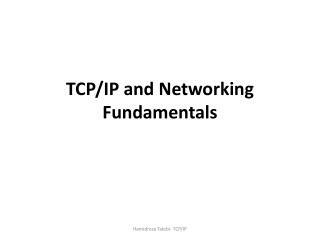 topic a. topic a: networks topic b: internet connection types topic c: network devices. 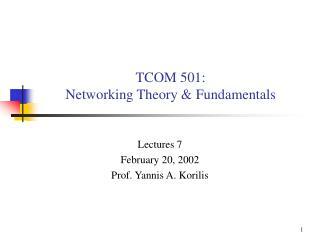 network types. 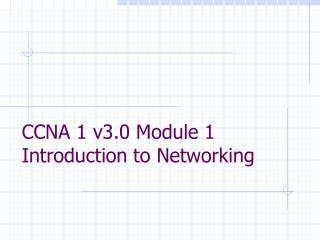 CCNA 1 v3.0 Module 1 Introduction to Networking -. objectives. 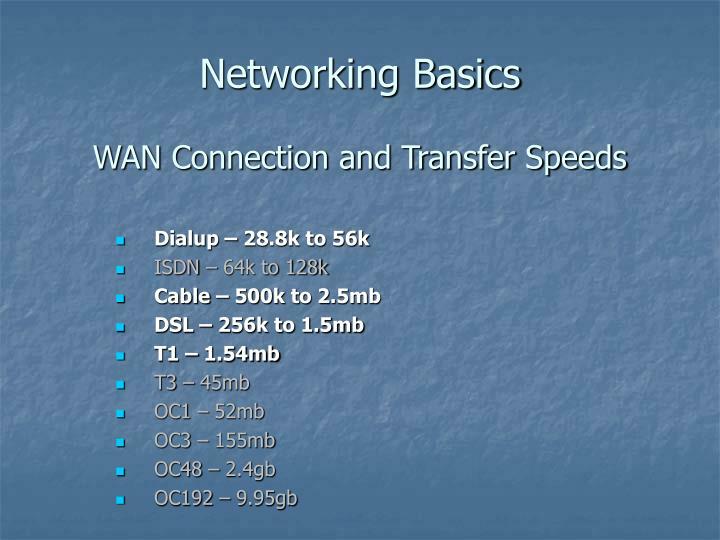 requirements for internet connection. 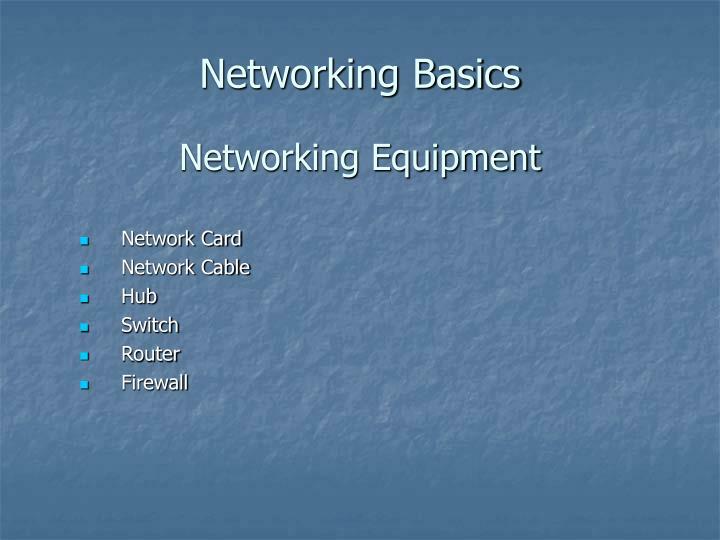 pc basics. 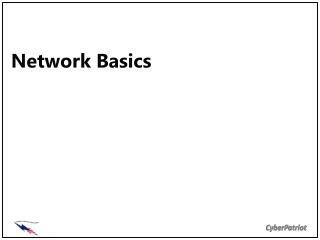 pc basics. 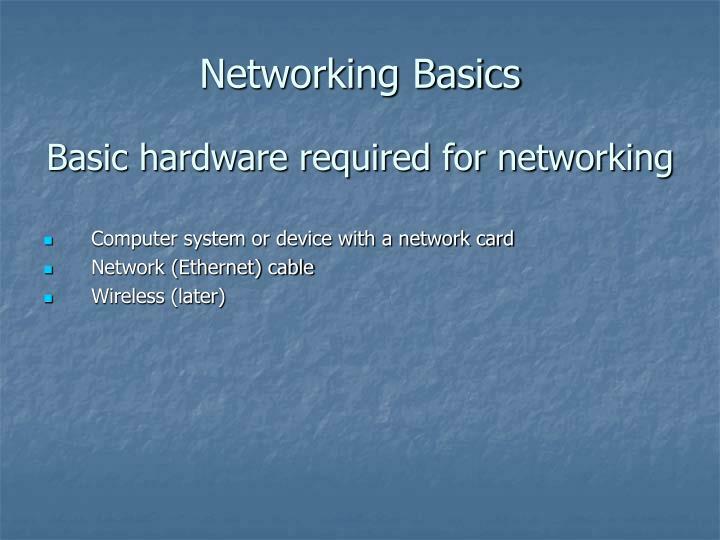 pc basics. pci expansion slots. agp expansion slot. 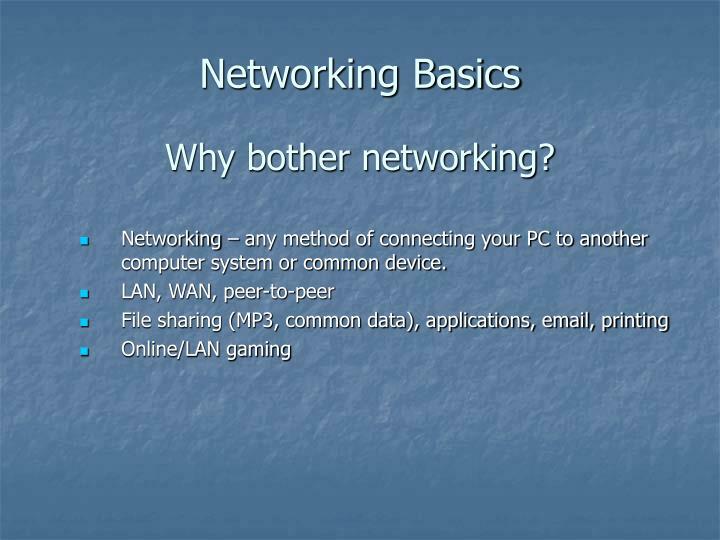 pc basics. 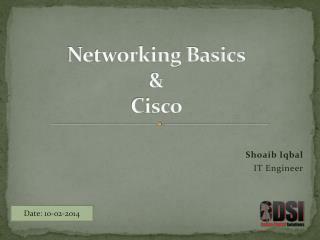 network interface cards. 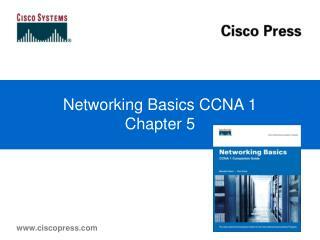 nic and modem installation.